Shaggy requires little introduction - or does he? Whether you're familiar or not, you'll no doubt recognize his infectious hit singles "Angel", "Boombastic" and, most importantly, the timeless tale of sexual escapades gone awry, "It Wasn't Me". Since stepping foot in the game in the early nineties, the reggae-pop / dancehall / hip-hop artist has released... and worked with the likes of... and many more. The last we heard of him was the August 2013 single "You Girl", featuring Ne-Yo. 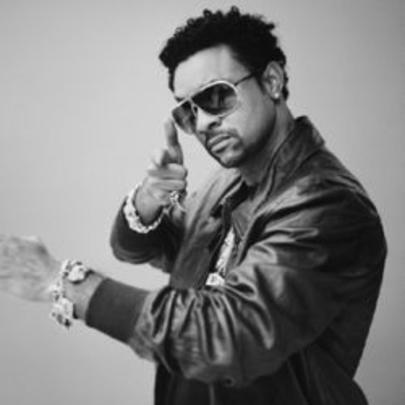 He's currently working on an upcoming album titled Sly And Robbie Presents: Shaggy Out Of Many, One Music. Stay tuned for the future endeavours of Mr. Boombastic. His moniker is derived from that fact that he rocks shaggy hair, as well as the Scooby Doo character of the same name. Shaggy has dated Jennifer Love Hewitt and Alicia Douvall in the past. Shaggy also fought in the Gulf War as a US Marine (during Operation Desert Storm). His first hit was a remake of John Folkes' 1958 classic "Oh Carolina". Shaggy was born in Kingston, Jamaica and lived there until age eighteen.